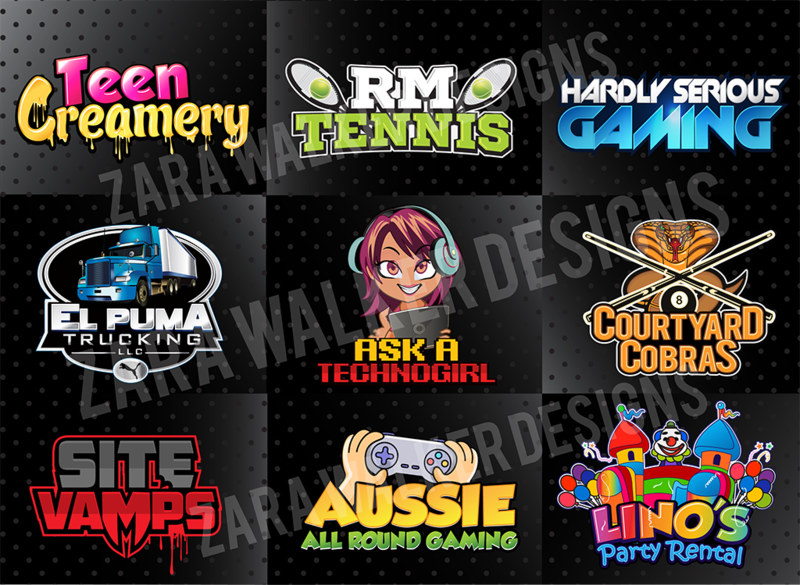 I have been working as a designer for almost 4 years and I know how valuable an eye catching logo for you to market your company, business, blog, website, brand with the best graphics ever. 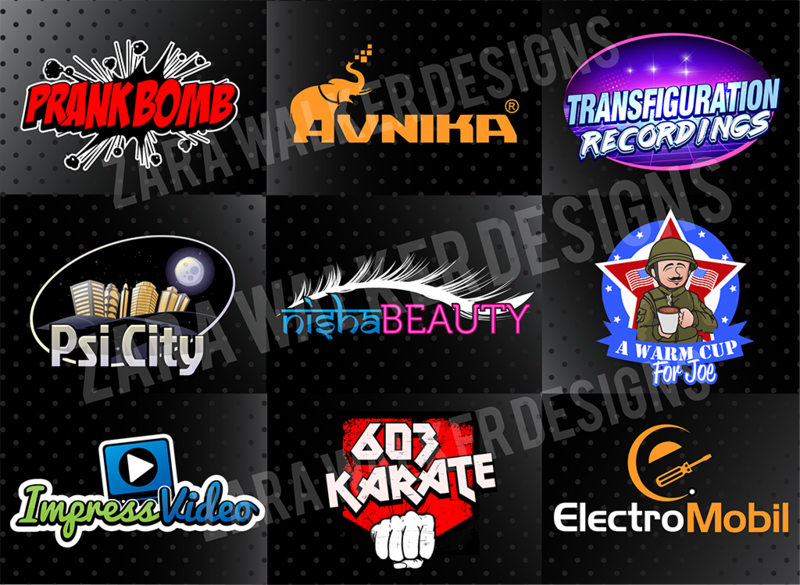 I'll work on your gig and finally you'll receive the logo with transparent background in .png format. 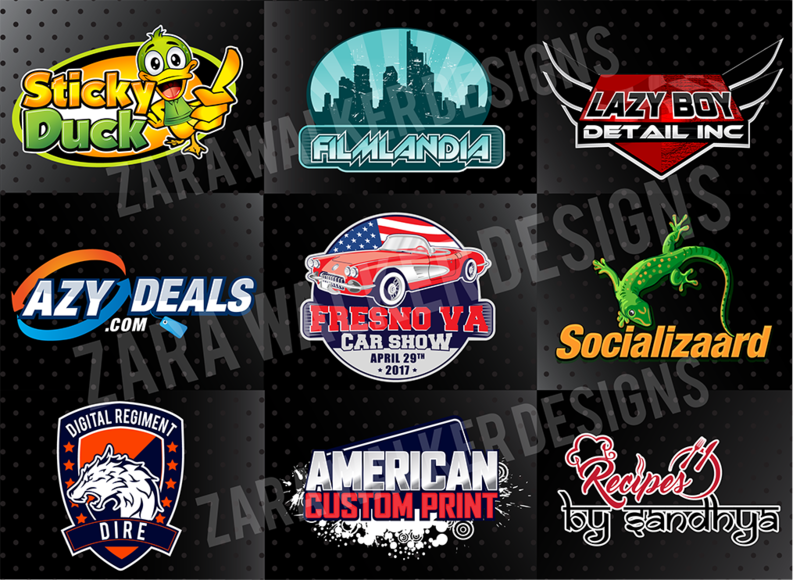 design a professional and eye catching LOGO is ranked 5 out of 5. Based on 403 user reviews.